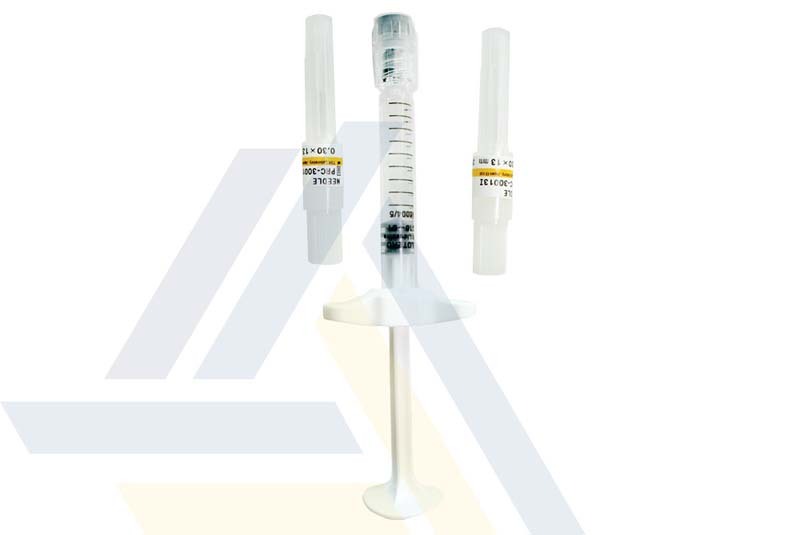 Accessories: Package insert, 2-30G 1/2” needles, 2 traceability labels. 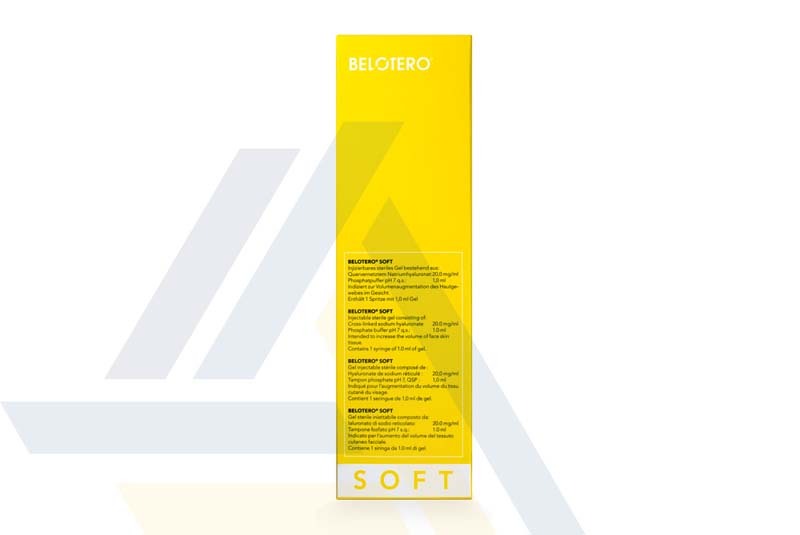 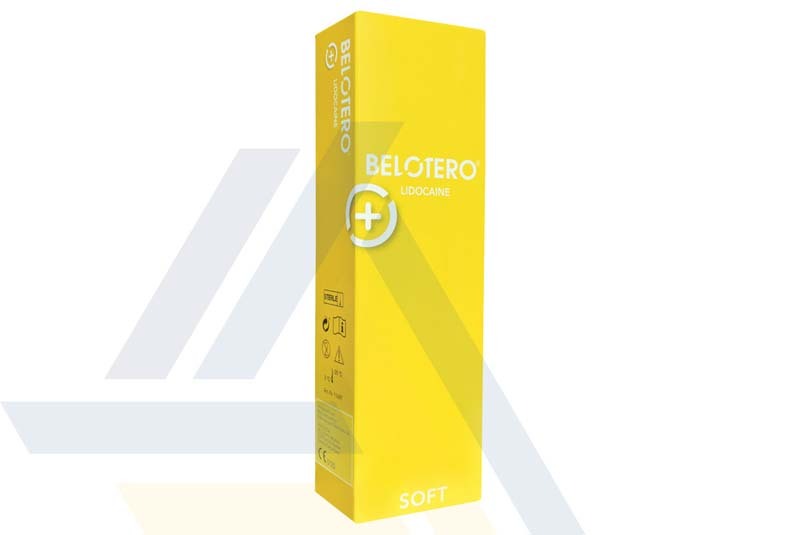 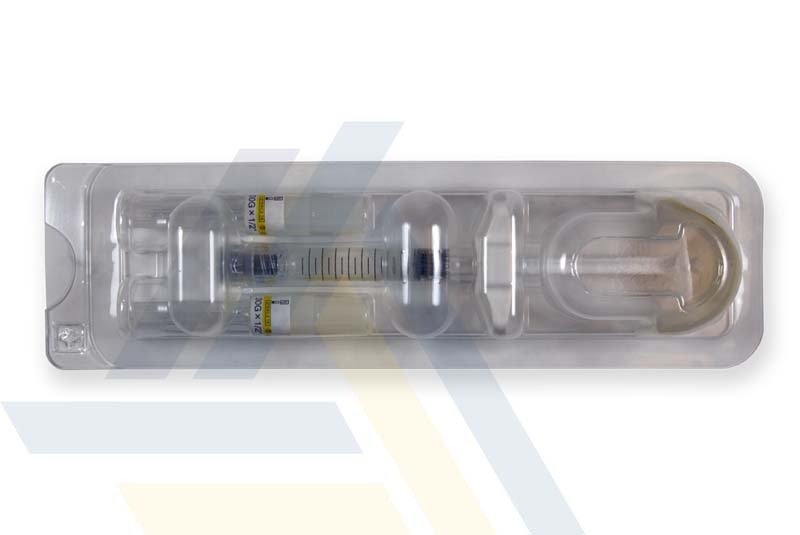 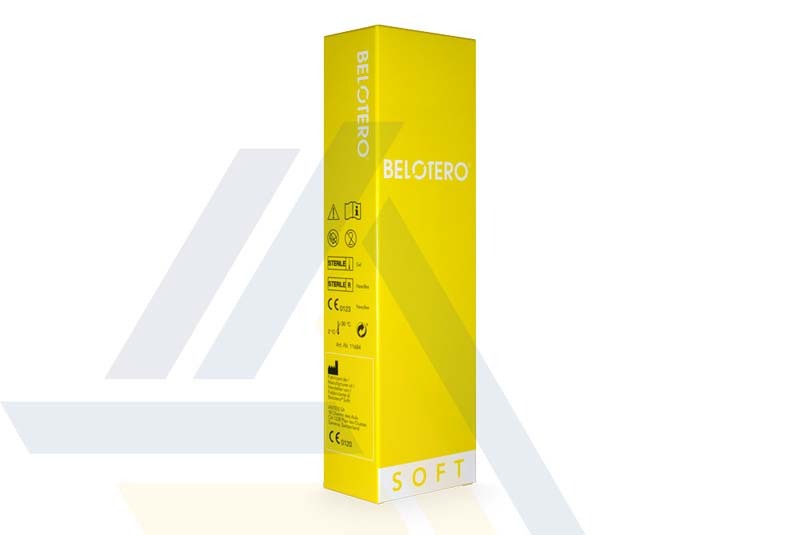 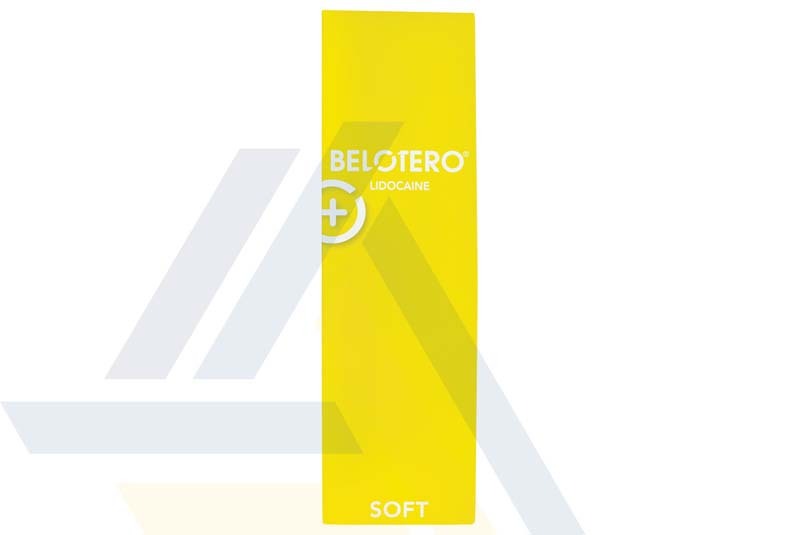 Order BELOTERO® SOFT with Lidocaine from Ace Medical Wholesale. 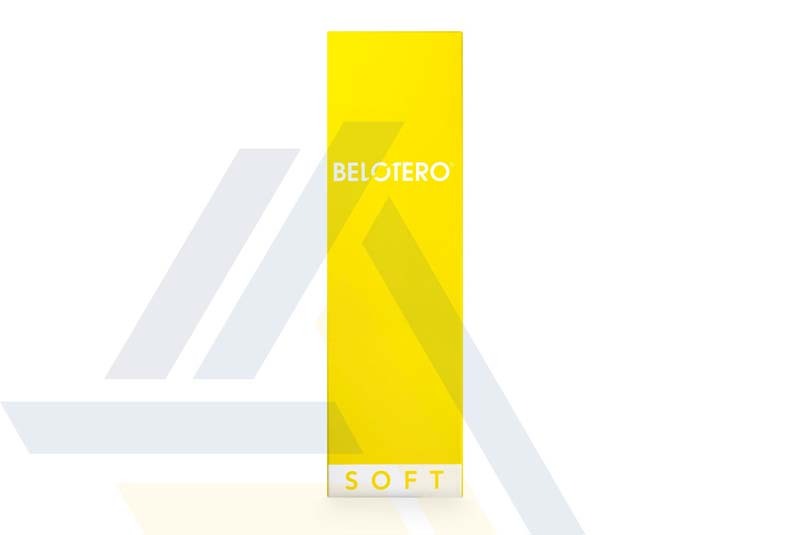 By combining an anesthetic with hyaluronic acid, this dermal filler makes treatments more comfortable while correcting fine lines or superficial wrinkles.